Recently someone made a post on the group wall about members practicing black magic and hired services. This person was not an official member nor and officer/adviser and had no authority to speak officially for the stand point and philosophy of UUPS on the subject of members who practice black magic and/or hired services. We do not endorse any magical path and non magical path officially, but keep ourselves inclusive to all paths. We tend to focus on the lighter pagan paths, and not the darker or even black pagan paths in our group, as we feel these are the paths with the most interest, and benefit the members the most. We have not ruled out the possibility of having a class on black magic, or even viewing a ritual. Our Motto is “Understanding Through Education, Education Through Experience.” This includes paths that many people may see as not so beneficial and/ or controversial. We believe that a study of all paths leads a person to be a more educated, understanding, and well rounded individual. We do go as far as saying that we will not be practicing black magic formally, or on a regular or seldom basis, as this is not the focus of our group. We ask everyone to remember that at the core heart of UUPS, we are a student group, that is regulated by the University of Utah. We do encourage people to practice their magical traditions at home, at their work, school and where ever else they feel inclined to do so. 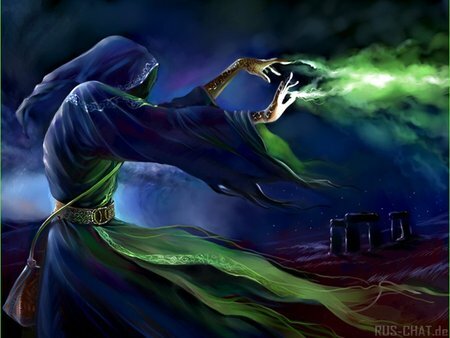 We do not ban persons who are involved in black magic, or hired services, seeing that hired services is another very debated topic within the Pagan World, we leave it up to each person to decided whether or not hired services is something they believe is beneficial or not. What persons do in their own time when they are not with UUPS is their business, and we do not attempt to dive into the personal affairs of the members of UUPS, even if rumors circulate. UUPS will only take action when an individual and/or person and/or group of persons is being detrimental, destructive, intimidating, harassing, and every other form of ill treatment, to the safe and well being of the members of UUPS, Such persons will be taken aside and spoken to and UUPS will try to find a resolution to the presented problem where all parties involved can feel a reasonable and safe solution has been met. The last course of action UUPS will take is an official ban on a person and/ or group of persons from the group.. Every person is welcome to attend any function, ritual, activity, dinner and so on of UUPS as long as they abide by the rules of maintaining an inclusive, safe atmosphere where everyone can come together and benefit from the activities, share ideas, and go home a brighter, more confident individual, even if a person is involved in activities deemed as controversial such as hired services and black magic. UUPS is here for the benefit of the University of Utah, the larger community of Salt Lake City, the State of Utah, the Nation, world, galaxy and universe (and other dimensions!). We invite everyone to join in and feel welcome! 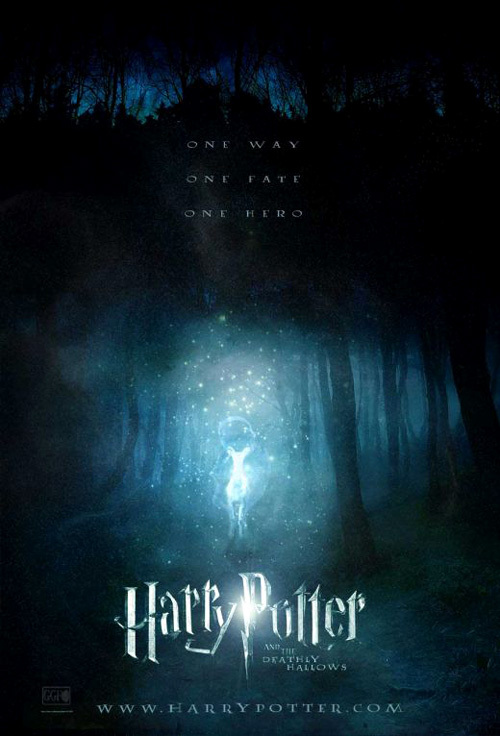 Harry Potter and The Deathly Hallows I… Spectacular! UUPS can’t wait for next year to attend the final end to the Epic Saga of love, magic, right, wrong and sparkly hats! Till next we meet!